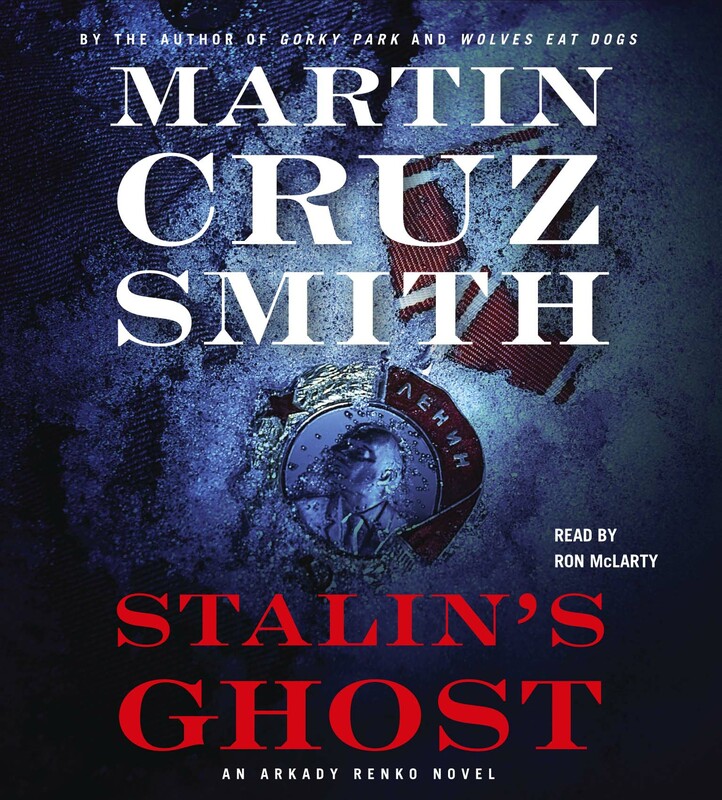 Investigator Arkady Renko has been assigned the thankless job of investigating sightings of the ghost of Joseph Stalin -- a new phenomenon that seems part political hocus pocus, part wishful thinking. Among many Russians, Stalin is again popular -- unlike Renko, the pariah of the Moscow prosecutor's office, whose lover has left him for a charismatic detective Renko suspects is a killer for hire. The cases entwine, and Renko's quest becomes a personal inquiry fueled by jealousy. The investigation leads to the fields outside Moscow where a million soldiers once fought. There, amidst the detritus, Renko must confront the ghost of his own father, a favorite general of Stalin's. In these barren fields, patriots and shady entrepreneurs collect the bones, weapons and personal effects of slain World War II soldiers, and find that even among the dead there are surprises. 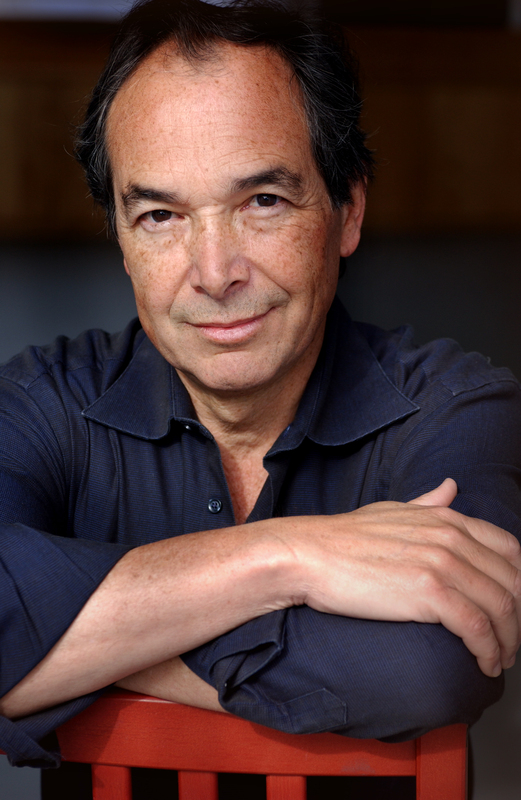 Replete with Martin Cruz Smith's trademark wit, dark humor and action, Stalin's Ghost is an unparalleled thriller woven with the depth of humanity found in the greatest literature.